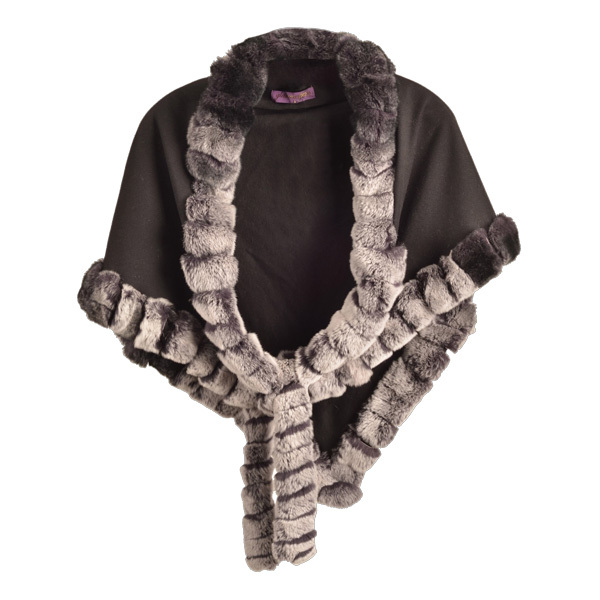 Glamourpuss fur-trimmed cape, $425, Saks Fifth Avenue. 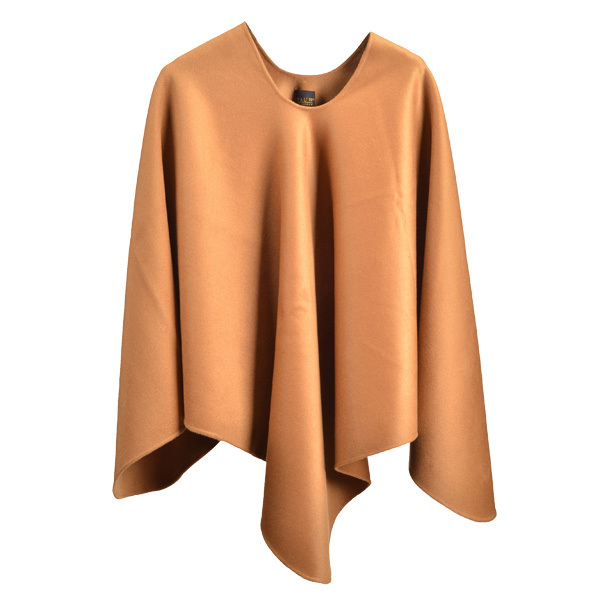 PAUW pullover cape, $1,740, Saks Fifth Avenue. 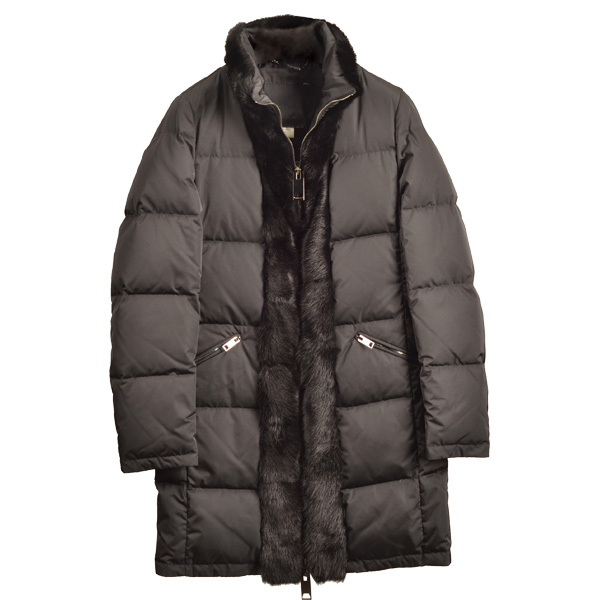 Les Copains parka, $2,495, Saks Fifth Avenue. Vince suede high-top sneakers with rabbit fur trim, $350, Saks Fifth Avenue. 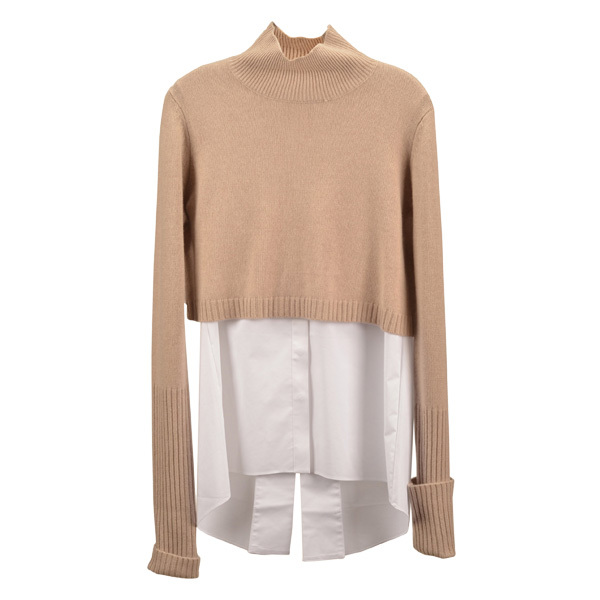 Elie Tahari cashmere sweater, $398, Saks Fifth Avenue. 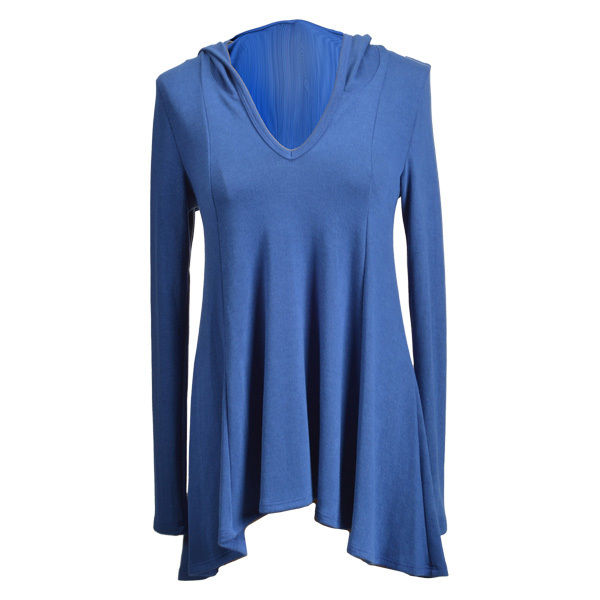 Karen Kane hooded top, $79, Donna’s Fashions. 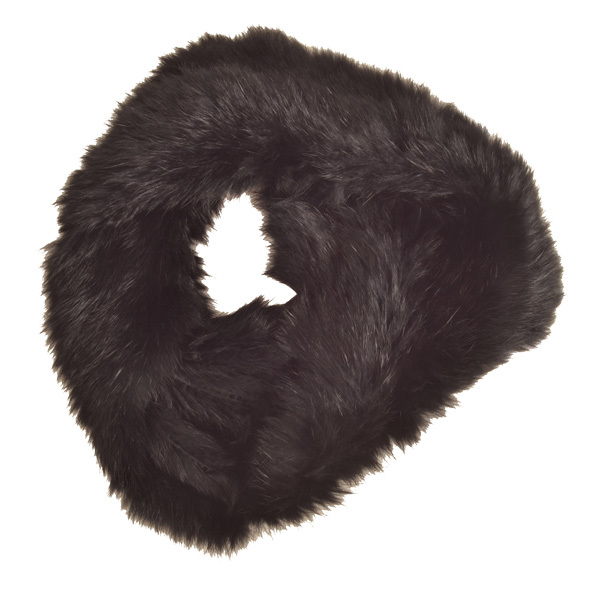 Joie rabbit fur scarf, $198, Saks Fifth Avenue. 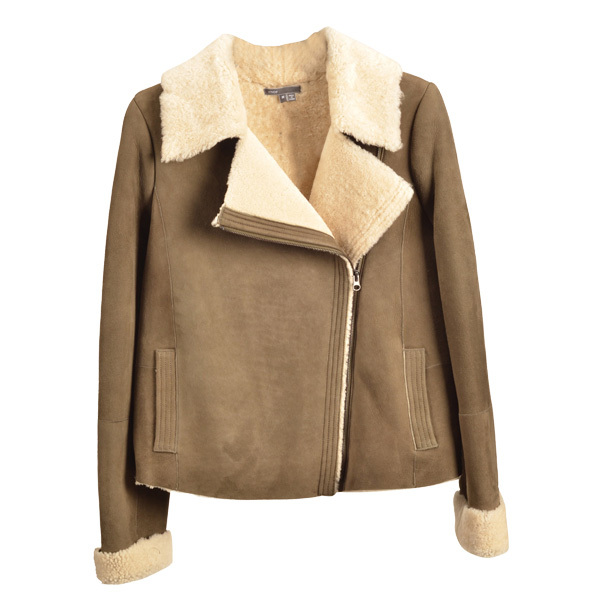 Vince lamb shearling moto jacket, $1,895, Saks Fifth Avenue. 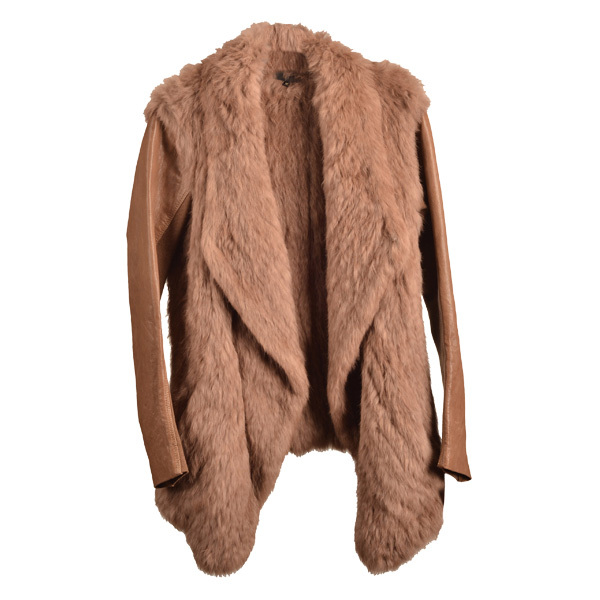 June fur jacket with leather sleeves, $795, Saks Fifth Avenue. Manolo Blahnik slouchy suede boots, $995, Saks Fifth Avenue. Loeffler Randall leather and shearling handbag, $550, Saks Fifth Avenue.